Treat this as a massive rumor for now, but reports are coming in that Italian GameStop retailers are advising customers not to pre-order Watch_Dogs for the Wii U. Why? Because it doesn't exist, and it never will. Nintendo Everything has the story from first hand shoppers saying that GameStop employees have suggested that they pre-order a different version of the game since Ubisoft has pulled the plug on the Nintendo build. Besides that, it has also been pulled from the company's database. Nothing official has come from Ubisoft or Nintendo just yet, so again: This is just a big rumor for now, and who knows? Maybe the pull is only for Italy. We'll keep you up to date if we hear anything. 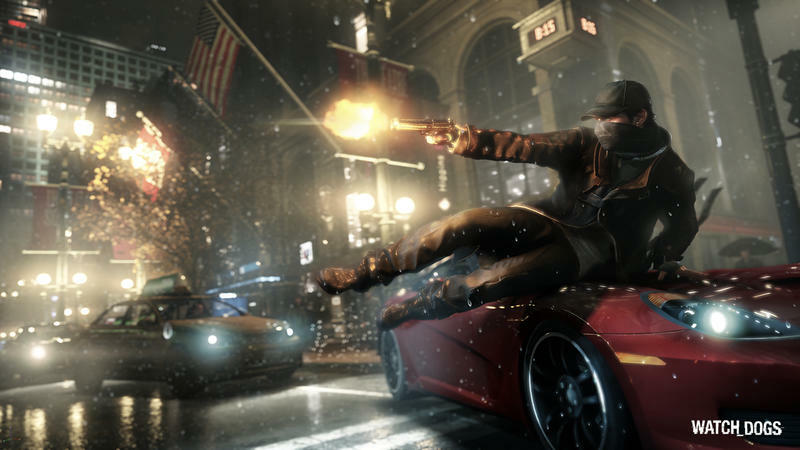 Watch_Dogs is set to be released for the PlayStation 3, PlayStation 4, Xbox 360, Xbox One, Wii U and PC later this year. Update: Gamestop has confirmed to Kotaku that the delisting was in error and that the Wii U version is indeed not canceled.